Find out what's on in Edinburgh this July! BlogPostsGreat Things to Do in EdinburghFind out what’s on in Edinburgh this July! Find out what’s on in Edinburgh this July! The summer is really starting to ramp up with festivals and events – there are almost too many to keep track of! So, we’ve compiled a handy list so you can see what’s on in Edinburgh this July and get yourself organised. 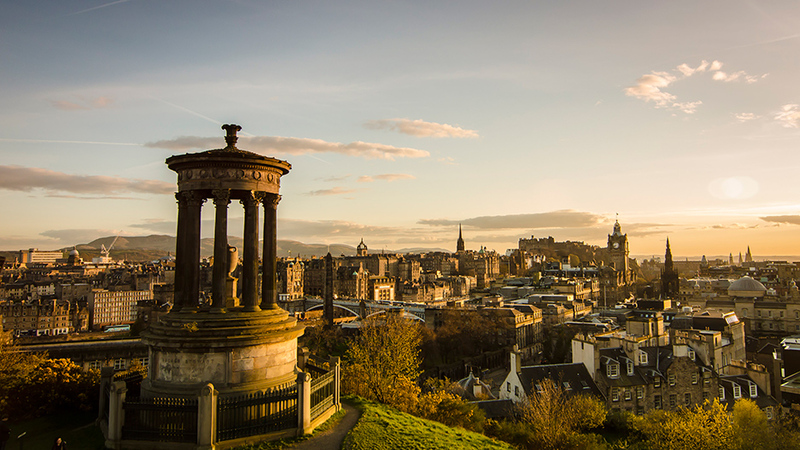 July is one of the best months to visit Edinburgh, so coming this month is a great idea! Check out what’s on in Edinburgh this July! Look at all the amazing things on in Edinburgh this July! What’s on in Edinburgh this July – everything! From comedy to art, singing and dancing, there is bound to be something you’ll want to see or do. Dickins has beautiful properties across the city in all the places you want to be!